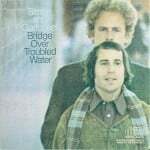 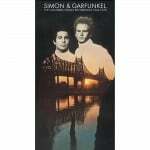 “America” by Simon & Garfunkel was originally released on their 1968 album Bookends, and tells the story of young lovers traveling across the United States to “look for America.” The song also serves as a metaphor for “America’s sense of restlessness and confusion during the year that saw the assassinations of Martin Luther King, Jr. and Robert Kennedy, as well as the escalation of the war in Vietnam,” wrote Rolling Stone. 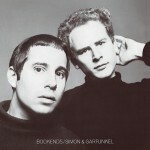 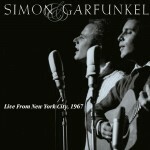 The magazine’s readers voted “America” as one of Simon & Garfunkel’s greatest songs in a 2014 poll. 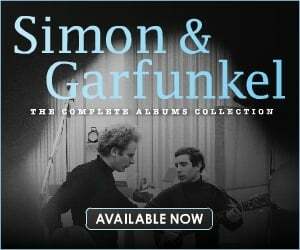 You can listen to “America” on Spotify below. 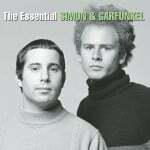 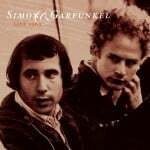 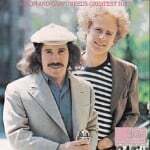 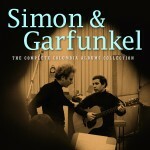 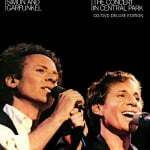 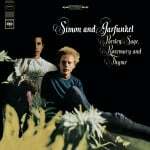 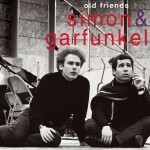 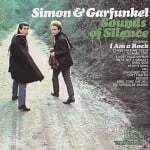 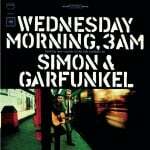 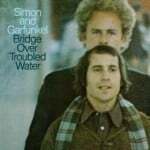 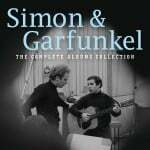 It was recently included in the 2CD collection The Essential Simon & Garfunkel available at Amazon, iTunes and Google Play.